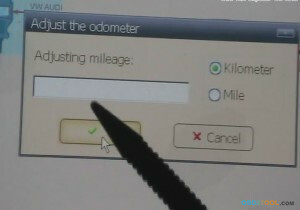 An Auto Scanner Tool can help you retrieve the error codes that trigger your check engine light. These codes are defined specifically and are either (generic) universal or manufacture specific and there are five digits. I will explain them briefly below. 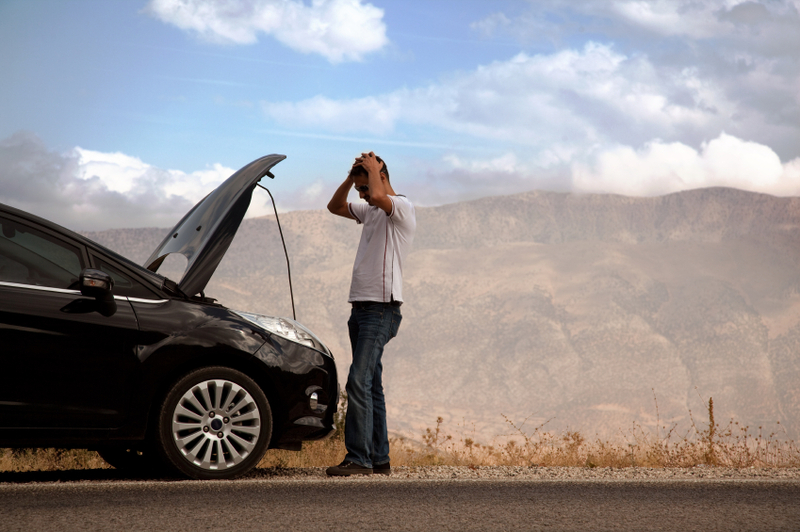 There are a handful of problems that are the usual suspects of the dreaded Check Engine Light. The first being your gas cap. 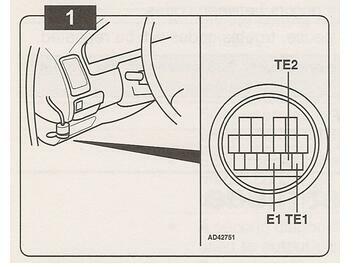 If it is not properly attached it can cause your check engine light to illuminate. The second culprit is your O2 sensor. If the sensor is malfunctioning or broken, it can effect your emissions and reduce gas mileage. Third would be your Mass Air Flow sensor. 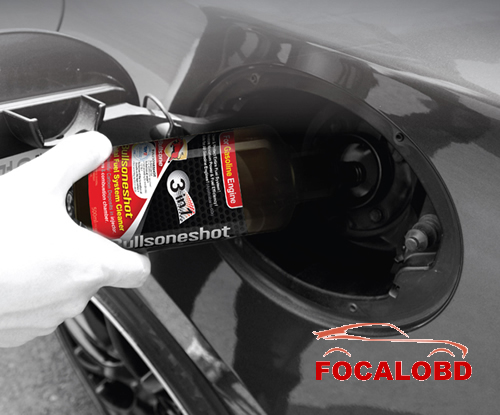 This sensor is responsible for supplying the right amount of air to your engine allowing for proper fuel distribution. Spark Plugs are also a common factor when your check engine lite is on. Your spark plugs ignite the compressed gas within your engine, when there is spark plug failure damage to the catalytic converter can happen. 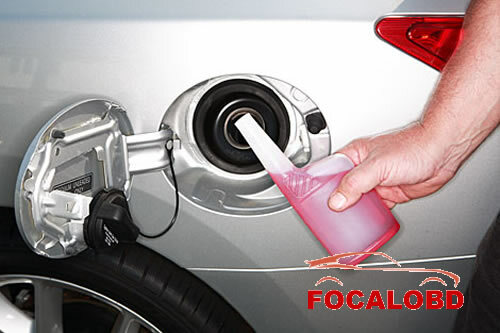 Additionally it can affect your engines overall performance and fuel economy. Your check engine light can alert you to more problems than I have discussed here. So if you are experiencing check engine light problems check get the codes from an Auto diagnostic tool Tool or visit your local auto repair shop to diagnose your vehicle’s trouble codes. 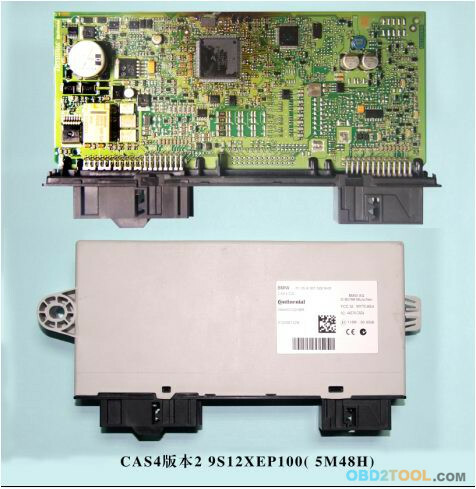 The user process of the Toyota Camry with the current on board diagnostic (OBD 2) scan tools has always remained a mysterious subject. Car faults on it should not remain a mystery, especially where the Toyota car is concerned. Obd ii scan tool work in its own unique ways, each request has to be treated independently. Though each of the vehicles may be fitted with its own scan tools, it has always proven to be hard when it comes to checking OBD diagnostics on the Toyota Camry. This special Toyota car model stands out and so it would be nice if we looked at how to go about checking faults in its engine. The Toyota as you are aware is one of the popular car brands in the market from Japan. Because the Asian tigers have embraced the practice of diagnostics, the Toyota Camry comes fitted with the OBD 2 port for ease of checkup. The confusion which arises as most users seek the manner in which they can check on the OBD 2 diagnostics on the Toyota Camry is monumental. 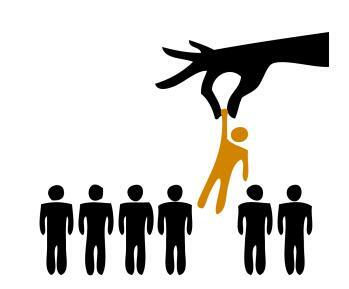 We have the solution to the whole debacle by tasking you through the step by step user process. Ours is a guide, which simplifies all this into one off process. You may need to look at it in your free time before going into using the Autel Tools. 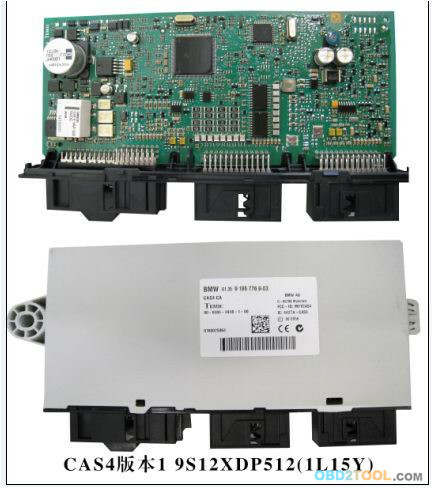 The Toyota Camry is model is one of the car models which subscribe to the on-board diagnostic scan use. The location of this port is not a straight away affair which can be done at once. Because of the location of the said port differs on so many vehicles, it may prove to be a challenge. The location of the OBD 2 port on the Toyota Camry which though is quite important may not be easy at times. The usual place for its location is usually in the area near the driver. This is not standard and is bound to change with the car. 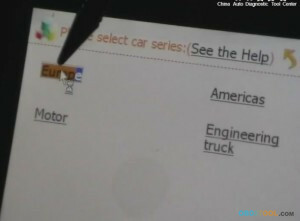 However, you need to look under the Toyota steering wheel to locate the Auto Repair Software in for this car model. It may in some cases require you to locate the OBD 2 socket which is on the socket and is found just somewhere below the car pedals. This is usually done for the sake of convenience. 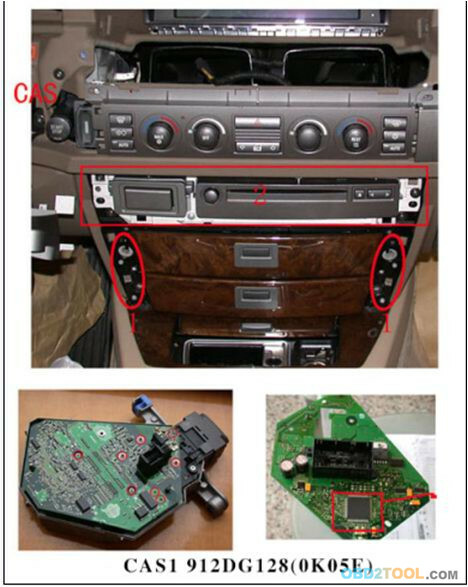 In some cases, the Toyota Camry check up may involve the use of the internet if the user is not able to locate the required ports effectively. This may necessitate the user to download the OBD 2 port lookup for the car model. 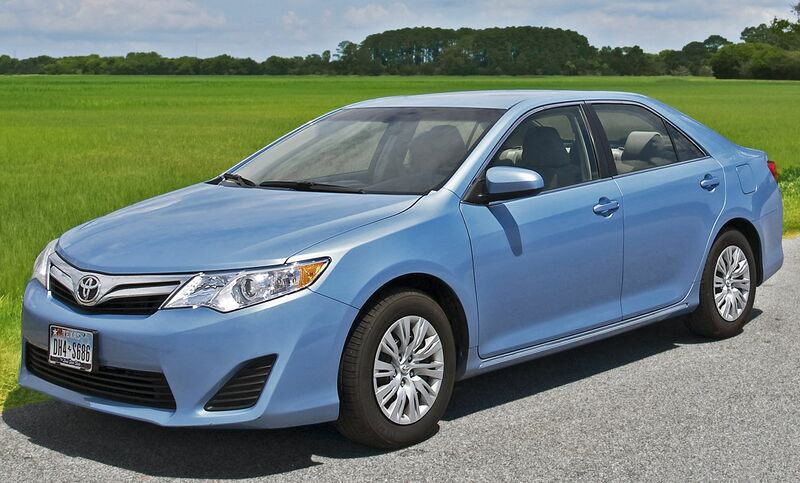 1.Power the Toyota Camry engine, most of the diagnostics are better done with the engine on. 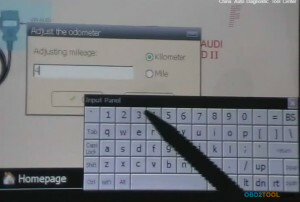 2.Get somewhere to note the diverse codes, or just enable the car computer memory to store the data. 3.Disable the car engine at the end. 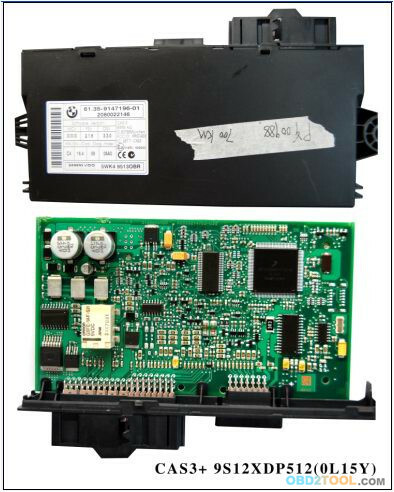 Some OBD 2 readers on the Toyota Camry may need to be left to run continuously. 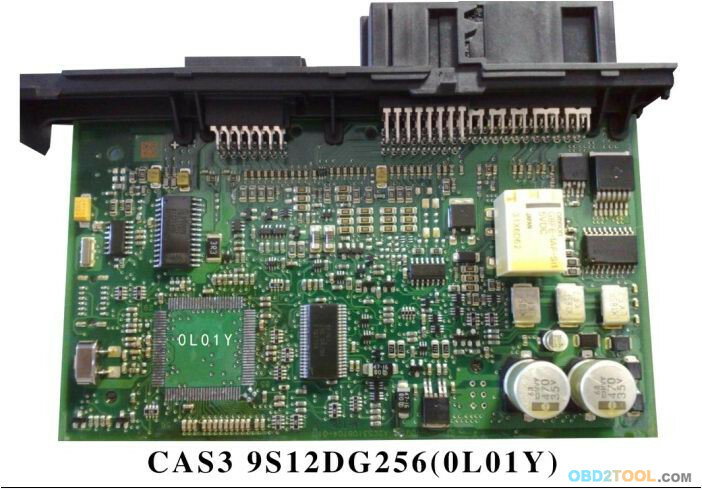 4.Look up for the codes on the Toyota Camry website if your OBD 2 reader cannot give you the solutions. When the OBD 2 user gets the signal that the check engine light function of the engine is on, it means that the connection is established. The readings can be transferred to the other aspects of the car OBD 2 mechanism for translation and action. It is with this that will make the use of this OBD 2 a straight forward affair. 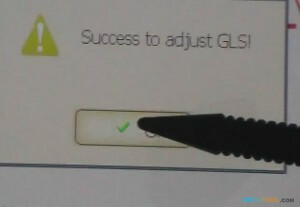 With all the check up process complete, the scan process picks up when the whole OBD 2 scan tool has been connected to the Toyota Camry engine. You can try this on your Toyota Camry car today. 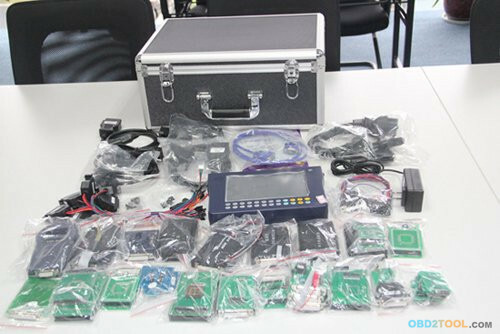 The good news is there’s plenty of Automotive diagnostic tools available that- with a little bit of time in research- you can learn to perform complex diagnostic functions with that will give you a lot more power over the ins and outs of your car or truck than you would have had otherwise. 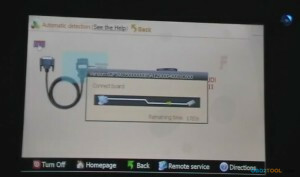 An Obd2 scanner is a diagnostic system that allows onboard computers in cars and trucks to tell you what’s wrong with the vehicle. 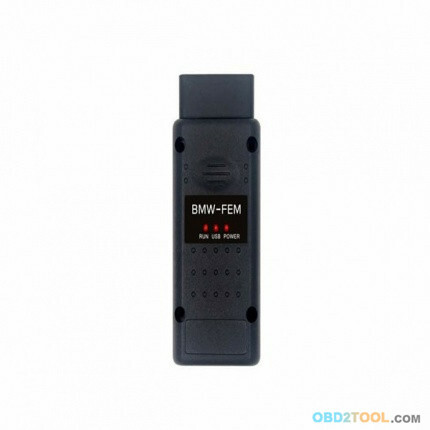 This car diagnostic tool is used for a range of self-diagnostic and reporting purposes. 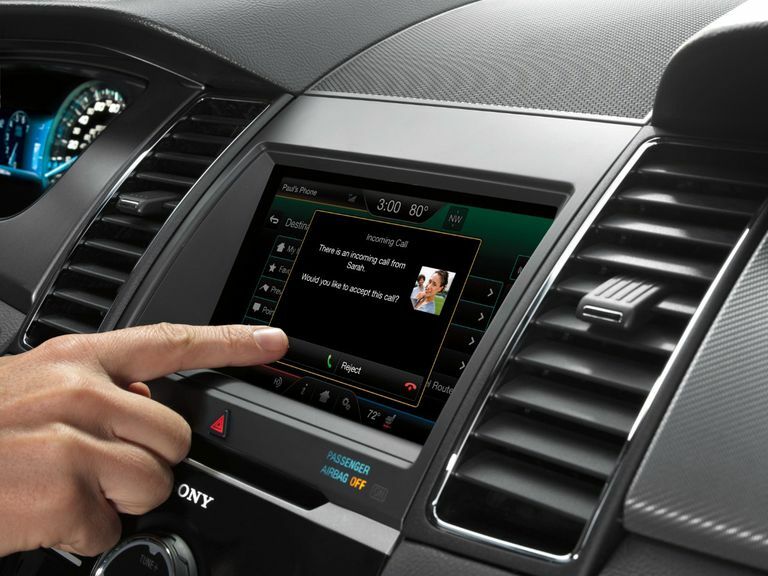 Unlike the earlier, OBD-I system, the Auto code reader uses the same code designations, communication protocols, and connectors for cars made by all major manufacturers. 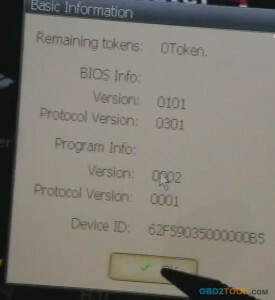 The standardization has made the previous Obd1 almost completely obsolete. In most states, drivers are required to have their Auto Repair Software checked for proper exhaust emissions before the vehicle can be tagged and allowed to drive legally on public roads. Even if you are fortunate enough to live in a part of the country where vehicle emissions are not regulated, it still might be good for your conscience to have your emissions tested and adjusted accordingly. These devices are inserted into the exhaust pipe and, in addition to checking your emissions- they can also be used to diagnose a whole host of problems. It can also play an important role in certain safety checks, help with engine tuning, and certain kinds of repairs. 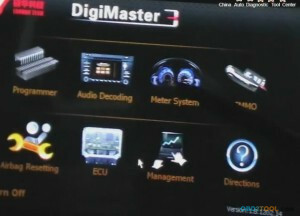 In the past, Automotive diagnostic tools were prohibitively expensive. Prior to 1996, an independent technician could expect to pay thousands of dollars for a tool that was compatible with only a single vehicle make. Even after the introduction of onboard diagnostics II (OBD-II), professional scan tools continued to cost thousands of dollars. Today, you can buy a simple code reader for less than the cost of a movie ticket, and the right accessory can even turn your phone into a scan tool. Since most of the information you’ll need to interpret trouble codes can be found online, a check engine light no longer has to call for an immediate trip to your mechanic. Before you buy a car diagnostic tool, it’s important to realize that they aren’t aren’t some kind of magic panacea. 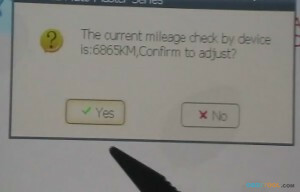 When you plug in a check engine light code reader, or even a professional scan tool, it doesn’t automatically tell you how to fix the problem. In most cases, it won’t even tell you what the problem is. What it will do is provide you with a trouble code, or several codes, that provide a jumping off point in the diagnostic process. When your check engine light turns on, your car is trying to communicate in the only way that it can. At the most basic level, the check engine light indicates that some sensor, somewhere in your engine, exhaust, or transmission, has provided unexpected data to the computer. That could indicate a problem with the system the sensor is responsible for monitoring, a bad sensor, or even a wiring issue. In some cases, a check engine light may turn on and then eventually turn itself off with no outside intervention. That doesn’t mean the problem has gone away, or that there was no problem in the first place. In fact, information about the problem is usually still available via code reader even after the light turns itself off. There was a time when code readers and scanners were only available from specialty tool companies, so they were somewhat difficult for the average vehicle owner to obtain. That has changed in recent years, and you can buy inexpensive vehicle code reader and scan tools from retail tool and parts stores, online retailers, and many other locations. Some tool stores and tool rental businesses can provide you with a higher end diagnostic tools for much less than it would cost to purchase one. So if you’re looking for something beyond a basic code reader, but you don’t want to spend the money, that may be an option. Before you buy, borrow, or rent a car diagnostic tool, it’s also important to understand the difference between OBD-I and OBD-II. Vehicles that were produced after the advent of computerized controls, but prior to 1996, are all lumped together in the OBD-I category. These systems don’t have a lot of common between different makes, so it’s vital to find a scan tool that was specifically designed for the make, model, and year of your vehicle. 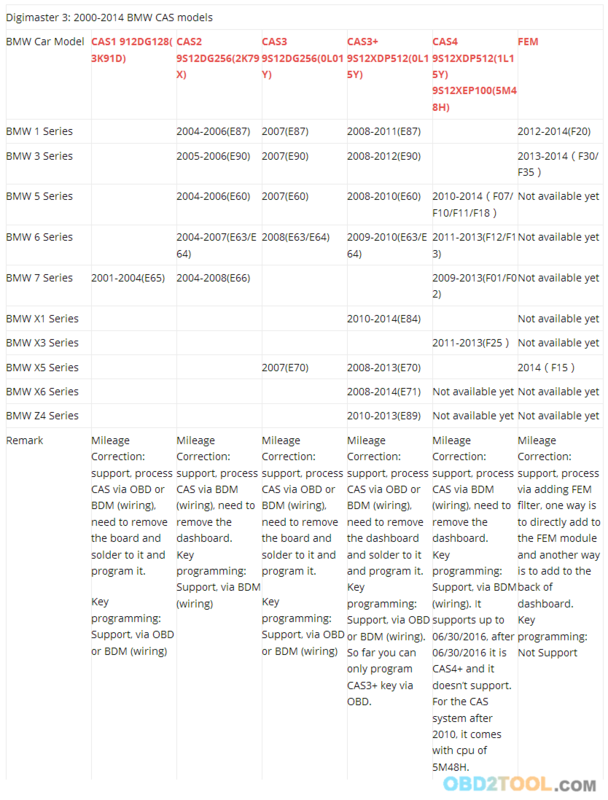 Vehicles produced after 1996 use OBD-II, which is a standardized system that simplifies the process a whole lot. These vehicles all use a common diagnostic connector and a set of universal trouble codes. Manufacturers can choose to go above and beyond the basics, resulting in manufacturer-specific codes, but the rule of thumb is that you can use any OBD-II code reader on any vehicle produced after 1996. In rare cases, your Auto Immo Reader may even be located in the center console, behind the ashtray, or in other difficult to find locations. The specific position will usually be recorded in the owner’s manual if you have difficulty finding it. Whether you have a basic code reader, or a fancy scan tool, the next step is to determine why your trouble code was set in the first place. The simplest way to do this is to look up potential causes and rule each one out in turn. If you can find an actual troubleshooting procedure, that’s even better. 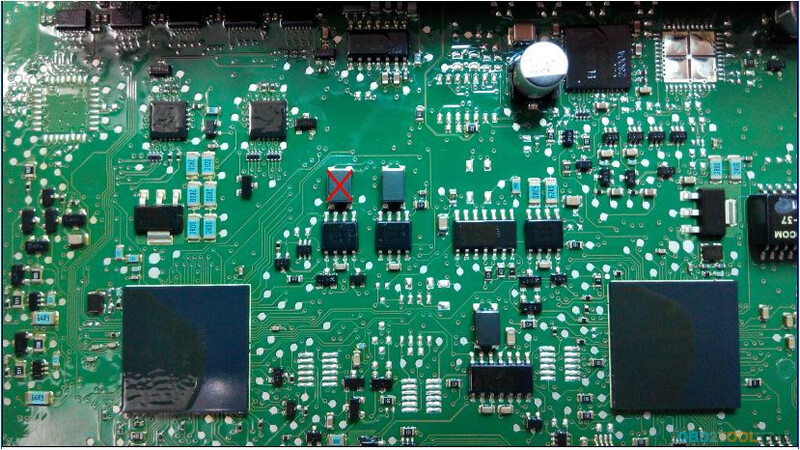 In this case, a basic troubleshooting procedure would be to check the resistance of the heater element, either confirm or rule out a problem there, and then check the wiring. If the heater element is shorted, or shows a reading that is out of the expected range, then replacing the oxygen sensor would probably fix the problem. If not, then the diagnostic would continue. Most code readers are also capable of showing the status of individual readiness monitors. These monitors are automatically reset when you clear the codes or when the battery is disconnected. This is why you can’t just disconnect the battery or clear the codes before having your emissions tested. So if you do need to go through emissions, it’s a good idea to verify the status of the readiness monitors first.